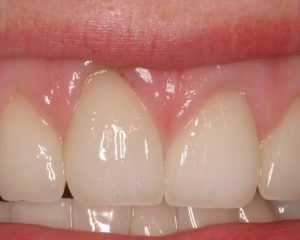 Dr. Anson has been at the forefront of aesthetic implant dentistry for over two decades. As one of the premier dental implant surgical specialists in the country, Dr. Anson is renowned for his many contributions to the profession that have advanced the field of aesthetic dental implant treatment and technology. 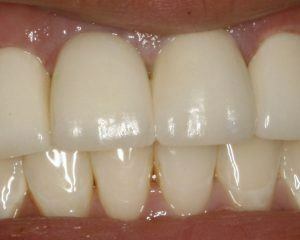 Dr. Anson has featured many of his anterior aesthetic cases in articles he has authored to share his techniques with colleagues. 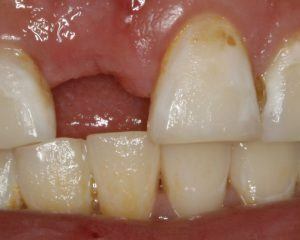 A special technique must be used for removing teeth without damaging the bone surrounding them. 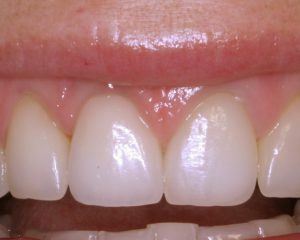 Precision with positioning and surgical placement of dental implants is critical to ensure the natural looking appearance of the crowns that will be attached to the implants. Determining when to add or graft bone to correct defects in the bone, improve the site for implant placement, and improve facial contours contributes to optimal treatment outcomes. Careful management of the soft tissue during procedures can preserve the contours of the gums around the implant supported crowns and create a more natural-looking smile. A true pioneer, Dr. Anson has developed numerous techniques to help him achieve consistently superior aesthetic results. If you have any questions about aesthetic dental implants, we invite you to call our knowledgeable staff at (310) 657-0999. We look forward to answering your questions.